There are no two ways about it; when it comes to a professional maid service, nothing less than a trustworthy, reliable cleaning company is acceptable. For Concord residents, we are happy to be your number one choice for a trusted family cleaning service that never disappoints! There are several reasons why Simply Maid is loved and adored by homeowners across Sydney; we are experienced, driven and thorough in our work. From the get-go, we’ve had one goal in mind – to make your home immaculate! Regardless of what kind of house you live in or the size of it, you can rest assured that Simply Maid is capable of handling your cleaning needs with complete professionalism! Don’t worry about unnecessary contracts and strict terms and conditions; when your hire a cleaning with Simply Maid, we make sure you have a hassle-free experience! In 60 seconds, you can book our services without the worry of hidden fees or upsells. We are completely transparent and vow to keep things that way through and through! In order to be your one-stop, go-to family cleaning service, we cover all areas of home cleaning and ensure that you get what you pay for. What’s more, we offer full refunds on cancellations and give customers the opportunity to call us back for a free re-clean if they aren’t happy with the results. You’ll also be pleased to know that our rates are feasible while our cleaning results are exceptional! If you need any more assurance, take a look at some of the reviews we’ve received from satisfied customers around Sydney! Being a trustworthy and reputable cleaning service is something we aimed for from the very beginning. We are proud to have achieved that status through sheer determination, hard work and honesty. In simple terms, Simply Maid is a 5-star rated maid service with a team of highly trusted and capable cleaners! We understand the concerns of homeowners who are reluctant to welcome a cleaning crew into their homes for security reasons. However, you should know that each of our maids have not been hired right off the bat! We’ve conducted stringent screening processes that included background and cross-checks, along with face to face interviews and ability tests. We can sincerely tell you that our cleaners are honest, hardworking individuals with delightful personalities. Located 15 kilometres away from Sydney CBD, this densely populated suburb is home to over 14,000 residents. 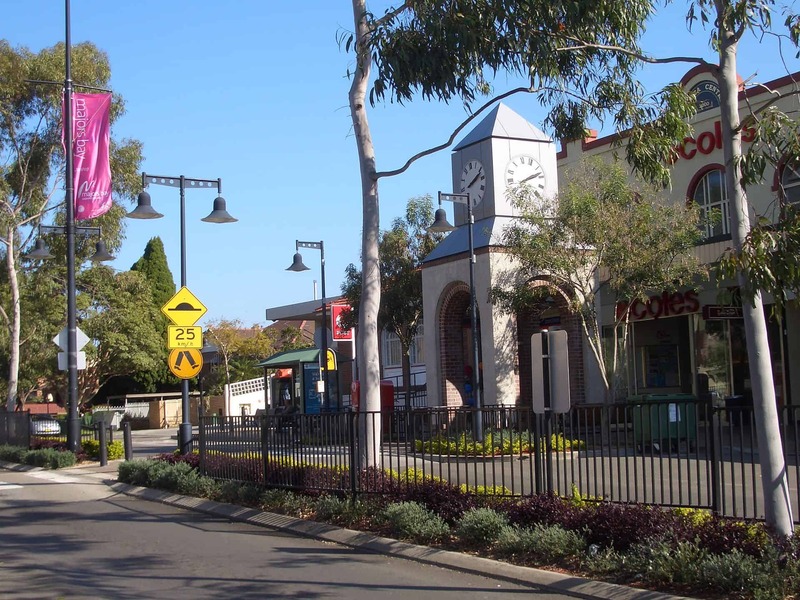 With so much to do, so much to see and great neighbourhoods to live in, Concord dwellers are more than happy to stay put without the need to visit nearby suburbs like Cabarita, Burwood, Strathfield or Breakfast Point. All the hustle and bustle happens on Majors Bay Road where you can shop till you drop, treat your taste buds to a variety of cuisines or just enjoy an al fresco coffee with mates. Locals here enjoy spending time at parks which the suburb has no shortage of. Some clear favourites include Bayview Park, Queen Elizabeth Park and Majors Bay Reserve.